Information to help you find the assistance you need for your family. The Family Resource Network offers online webinars to bring you information and education– on your time, at your convenience. How to cope when an adult loved one with a developmental disability experiences mental health or behavioral issues. In partnership with the NJ Lifespan Respite Program, The Boggs Center has published–Providing Respite: Supporting People and Families Across the Lifespan. 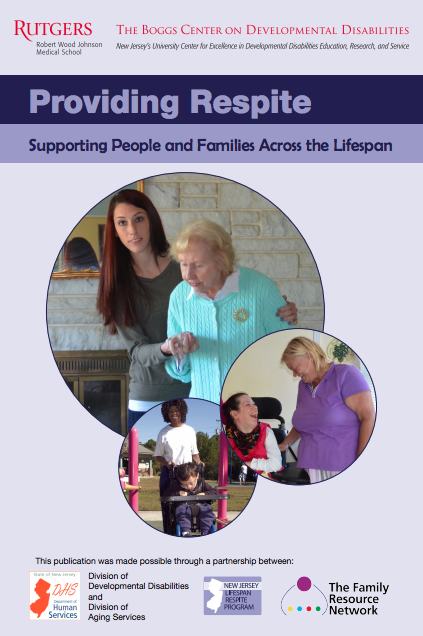 This booklet offers an overview of respite and highlights the positive impact that respite makes in the lives of people with disabilities, seniors, and their families. Assisting New Jersey adults with intellectual and developmental disabilities age 21 and older to live as independently as possible. Offering supports across the lifespan. New Jersey’s Division of Developmental Disabilities (DDD) assures the opportunity for individuals with developmental disabilities to receive quality services and supports to participate meaningfully in their communities and exercise their right to make choices. If you have any questions about the information provided below, call the Family Support Center of NJ at 800-372-6520 or complete this form. In order to receive services funded by DDD, an individual must apply to become eligible. Find eligibility criteria defined by New Jersey state law. The supports program is a Medicaid program which requires individuals to maintain their Medicaid eligibility in order to participate. 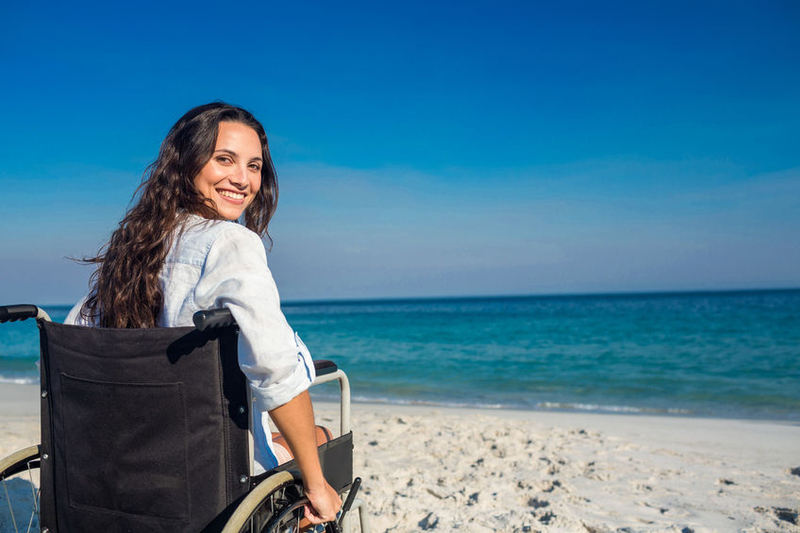 Support program services include: respite, assistive technology, behavioral management, supported employment, community based supports, and more. Get more information about the New Vision for Support Across the Life Course (PDF). DDD provides more intensive in-home individual supports or residential services for people who are enrolled on the CCW. Eligibility for this program is: the individual must have Medicaid and reached the top of the Waiting List for waiver services or deemed “emergency”. Visit the Department of Developmental Disabilities Support Page for more information.